Born in western Colorado, Mark has migrated from place to place in the country before moving from Bend and settling down in Milwaukie, Oregon. Since then, Mark has devoted his time and energy into environmental justice by being active in city politics. Initially he started a group called Milwaukie Understands Sustainable Transition (MUST) that advocated for more sustainable development. Though MUST is no longer active, its members have become key figures in various councils and committees in Milwaukie that continue their mission for a greener city. He works 50 hours a week engaging on City, County, Metro and State policy. 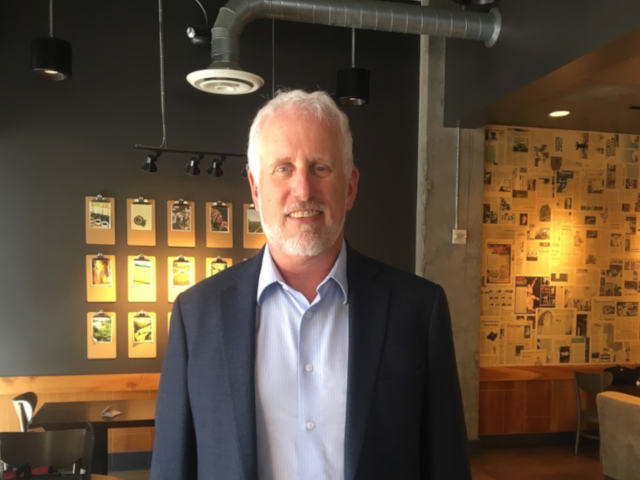 Having been a planning commissioner, a member of the City Council and finally the mayor of Milwaukie, Mark is persistent in his support for environment-friendly regulations and reforms despite a tiny stipend that barely covers the dry cleaning and coffees with constituents. Therefore, he also works as a professional photographer. Mark’s interests in environmental activism lead him to meet Ralph, a staff attorney and the Co-Founder of Crag Law Center. Through Ralph, Mark learned about Crag and has supported the law center ever since. 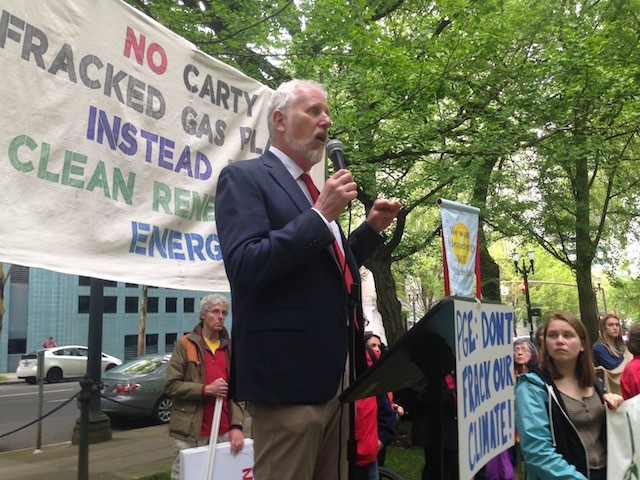 Mark notes that Crag attorneys are up against some of the most well-funded lawyers and lobbyist groups on issues of environmental conservation and land use policies. “They are admirable people,” Mark responded when asked to comment on Crag’s staff from the standpoint of a city official. He wishes that more people understood what a difficult task Crag is undertaking. Mark points out that Crag and other environmental nonprofits really mobilize the grassroots and help shape the overall social culture in Oregon. The fact that Portland and Oregon in general have done a better job in terms of environmental protection than many other places in the United States speaks volumes about the significance of nonprofits like Crag. You can check out Mark’s photography here. 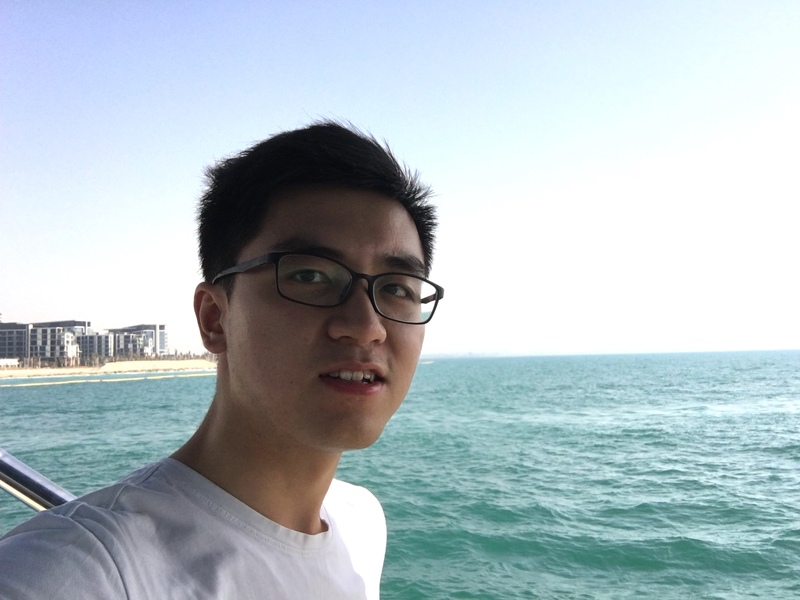 Haotian Wang is a DukeEngage Intern at Crag for Summer 2018. He is a rising sophomore at Duke University majoring in Computer Science and Mathematics. Haotian is interested in learning about the dynamics between environmental nonprofits, the government and the private sector.